Kittens! Who doesn’t love tiny, adorable kittens? …their big heads, giant eyes, tiny pink paws and noses, and the adorable mews they make…. We can’t resist their cute and furry charms. Surprisingly Americans seem to like cats and kittens best: According to the American Humane Society, 95.6 million cats were owned, while 83.3 million households owned a dog. There is certainly nothing wrong with dogs, but a tiny kitten is irresistible! So join us on July 10, as we celebrate National Kitten Day! The ASPCA always needs help socializing feral kittens! Human contact is great for the kittens and makes them adoptable, since they wont be afraid of humans. Besides the benefit to the kitten, playing with kittens is also fun and good for you too, and besides, you'll feel great volunteering too! Make sure your boss/significant other is ok with kittens arriving right to your doorstep, because Uber delivers adoptable kittens once a year. Not only will you have a blast, but one might just end up staying with you. Plus the $30 “snuggle fee” actually goes to local shelters, doing good, while feeling good, thats the best way to do it! If you love kittens as much as the next person, chances are you’ve snuck in a few peeks at kitten photos throughout your day. Research shows that people who take short breaks to look at cute animals are more productive throughout the day. So go ahead look at those photos of kittens today! 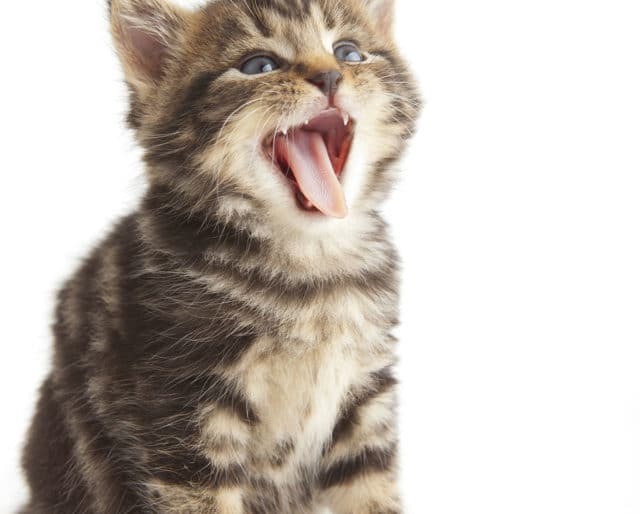 Besides looking at photos of kittens, having kittens and cats around is good for your health! Having a cat around can risk of cardiovascular disease, reduced risk of heart attack, reduced blood pressure, lower cholesterol, reduces stress, improved mood… need we go on? Kittens are great for children! Having children grow up with cats can reduce the risk of developing allergies and asthma later in life. Besides teaching them how to care for another creature, it encourages empathy, and can aide in learning and the development of a socially rounded and well adjusted person.